The Paypal button may not appear on a mobile device so click here to be directed to the paypal page. Our hearts are so heavy right now and I know we are all still trying to wrap our heads around how someone could take the lives of of innocent children. All we can do is pray for all those involved and for the poor babies that were lost yesterday. Several kids in our homeschool group wanted to do something to help the families and community be able to heal and get the proper support that they need. 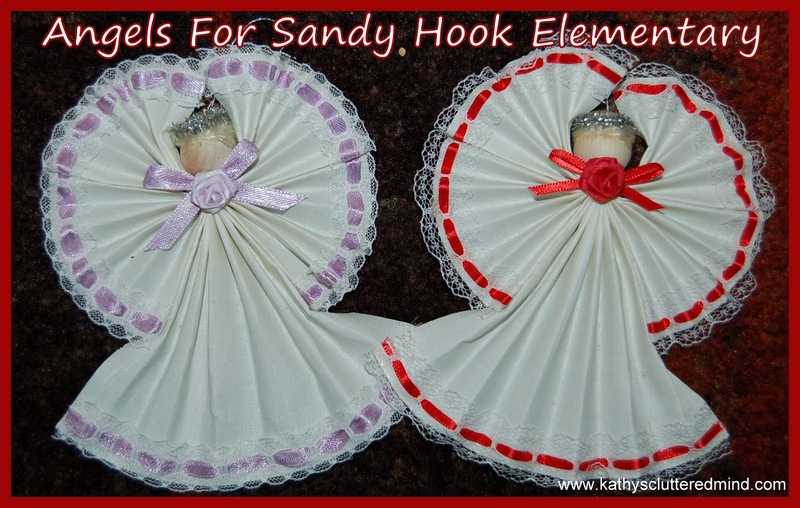 We want to raise money to donate to the families and community in Newtown. 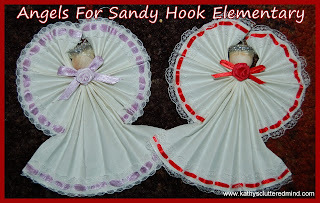 The kids came up with the great idea to sell angel ornaments and donate all the money to the families. We have already had a great response from family and employers, we have already taken orders for 35 ornaments. Ornaments are $5.00 each, plus $2.00 for shipping, if needed. Thank you for your support and remember to hug your babies a little tighter today and please pray for the families whose lives forever changed on December 14, 2012.